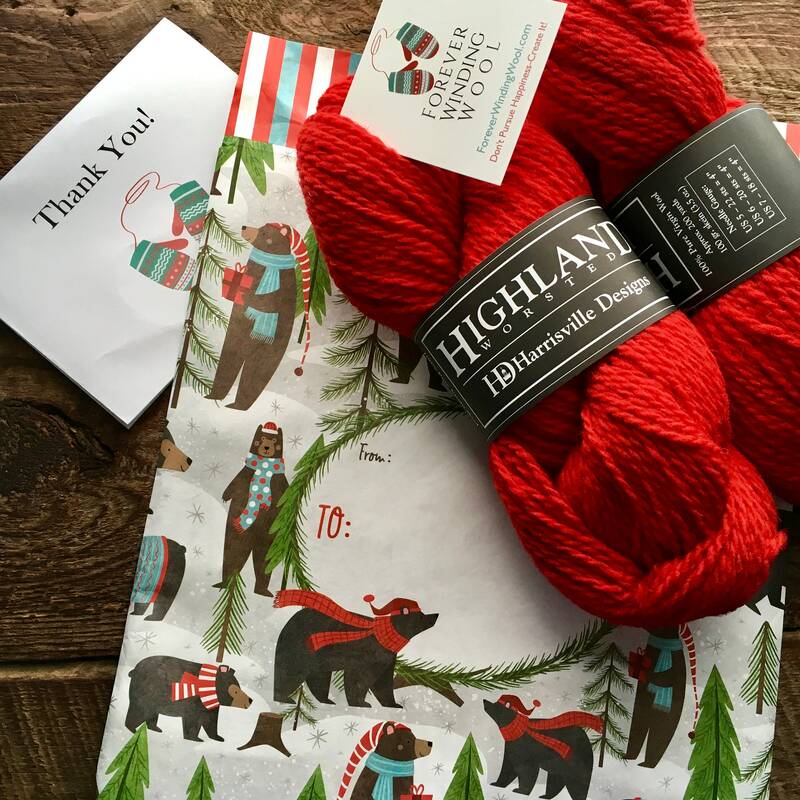 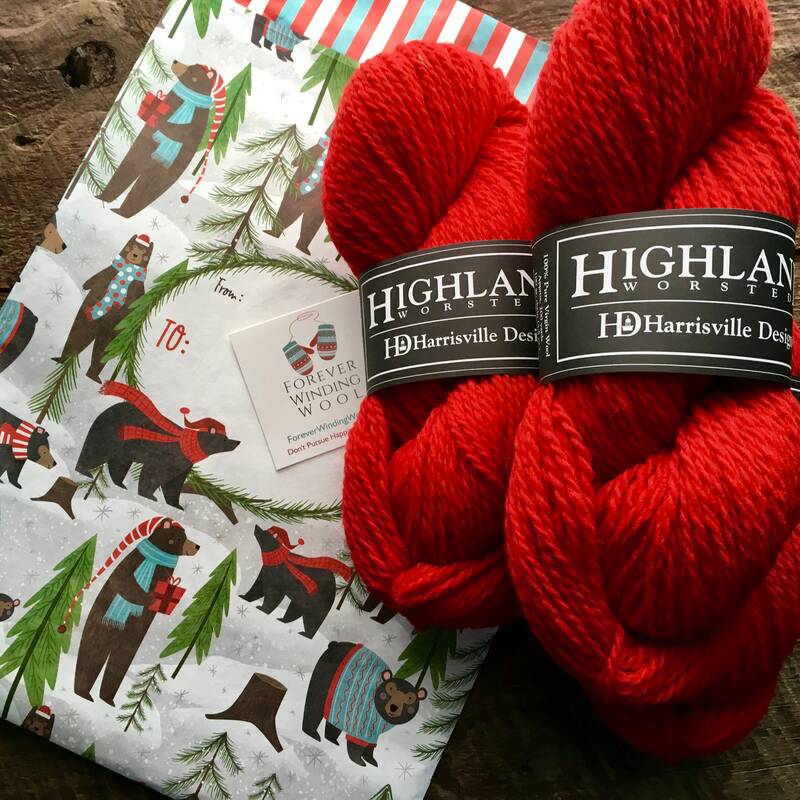 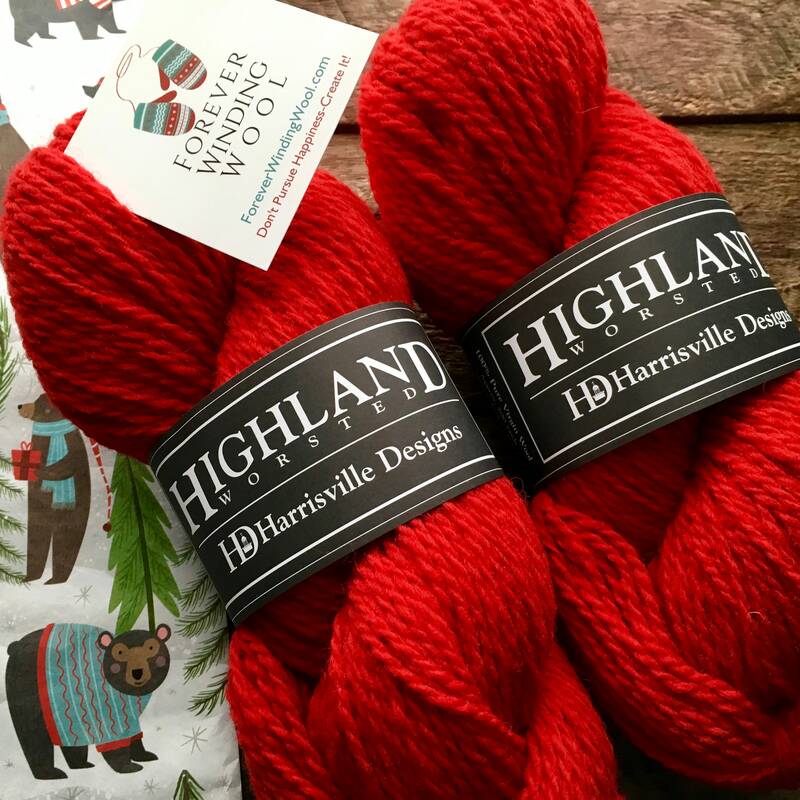 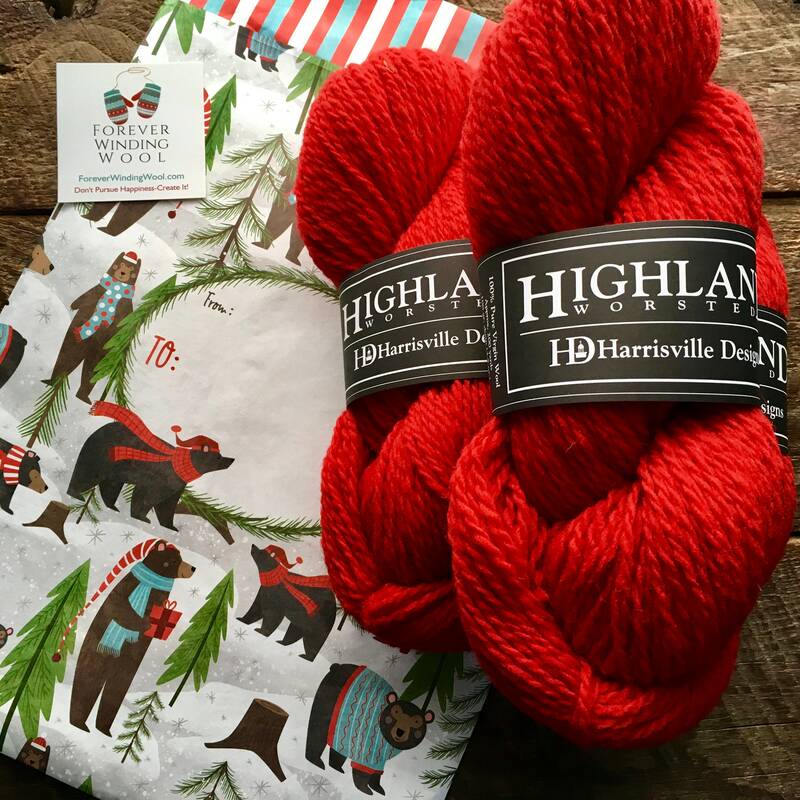 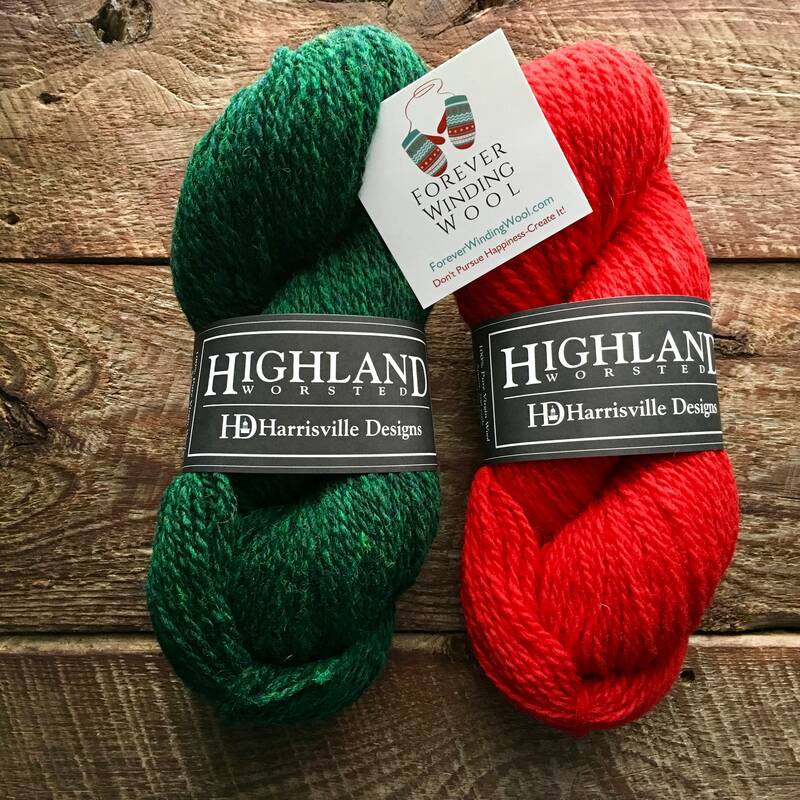 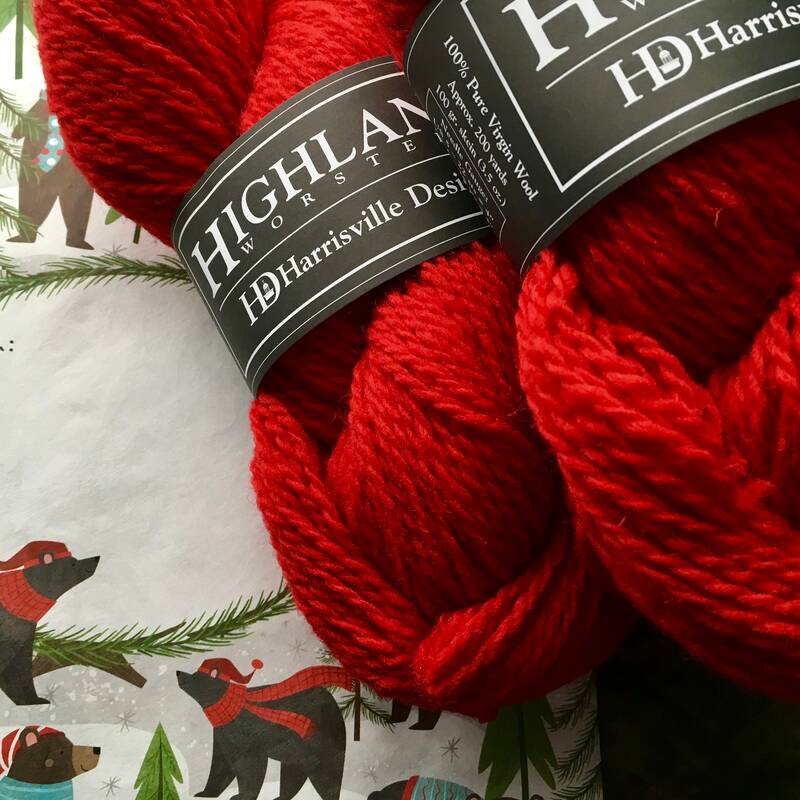 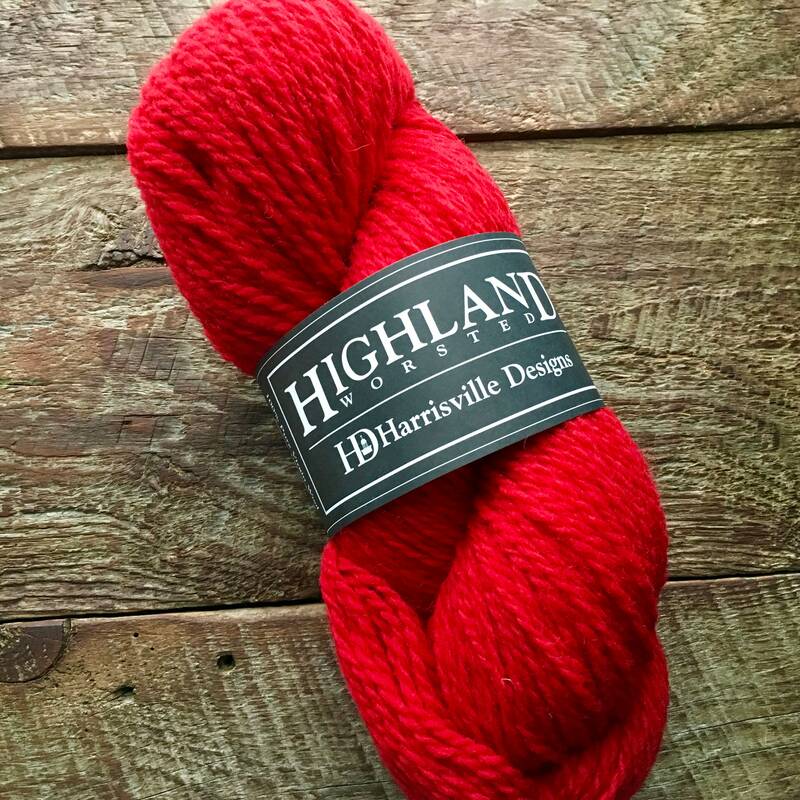 Harrisville Designs Highland yarn in a vibrant lipstick red. 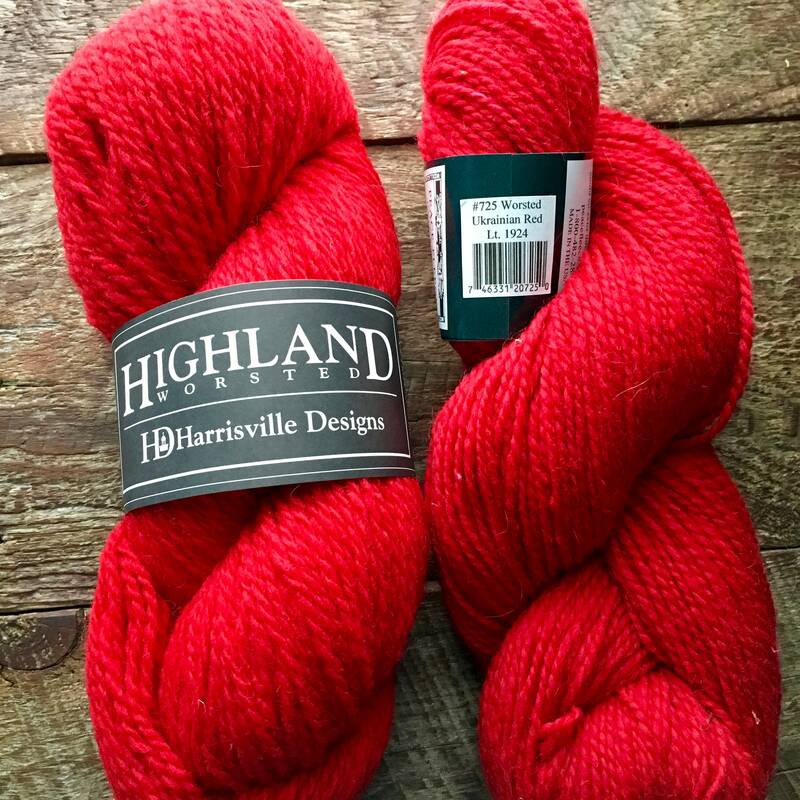 Ideal for a striking pop in your project, combine with a green for a holiday flair or make a statement piece with just the red. 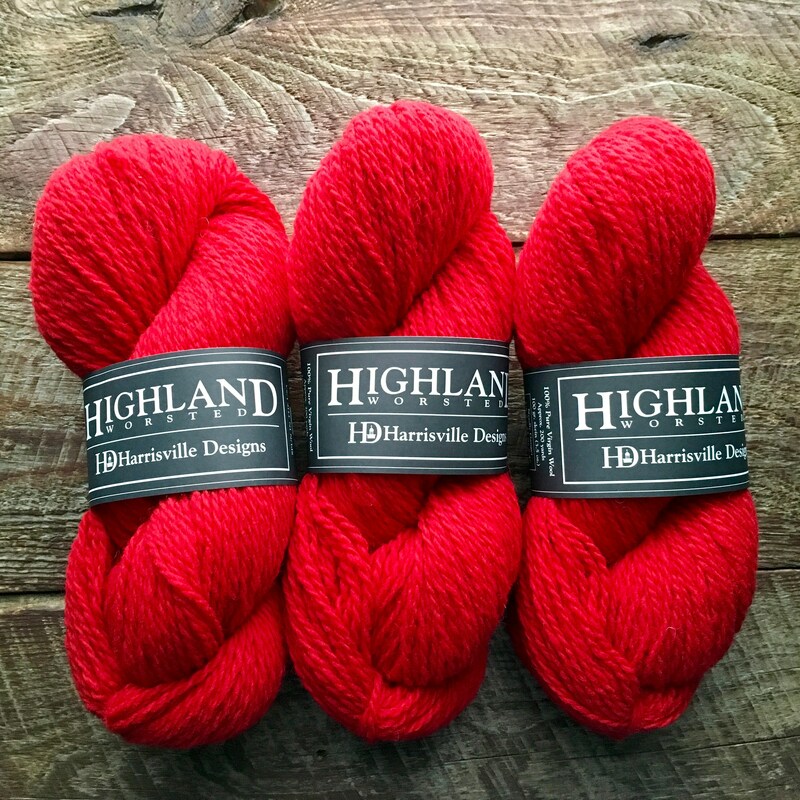 Peace Fleece’s Ukrainian Red is exactly the same, Highland just doesn’t contain mohair. 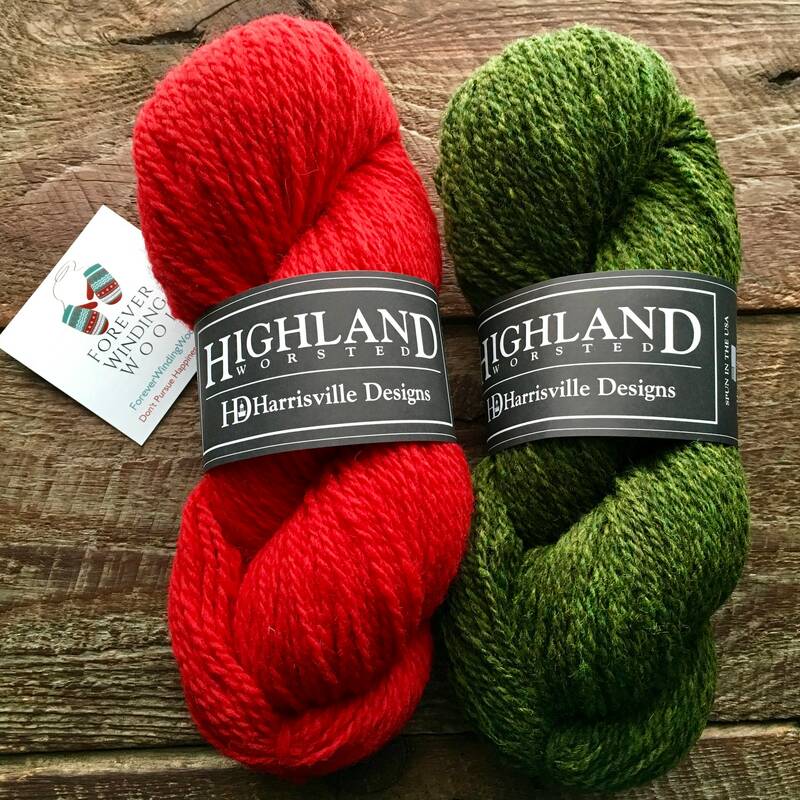 Fourth picture shows the two side by side.